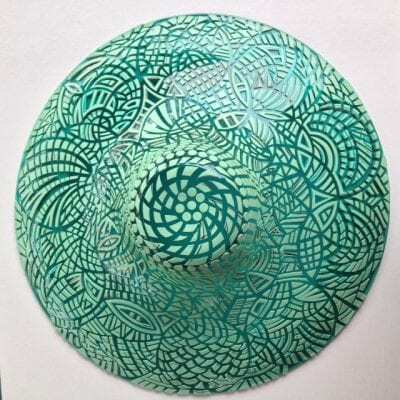 We make a range of items from beautiful functional work, to one of a kind pieces. 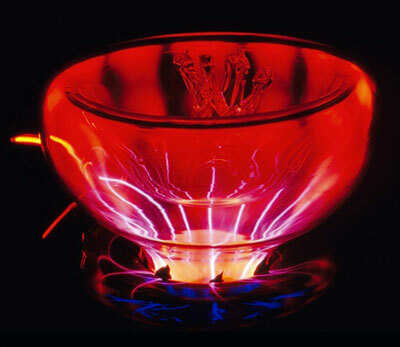 Techniques vary from blown glass and solid work, to sandblasted, neon and fluorescent glass. 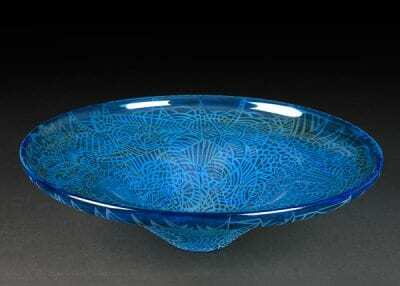 Our production items include tumblers, vases, paperweights and seasonal ornaments. 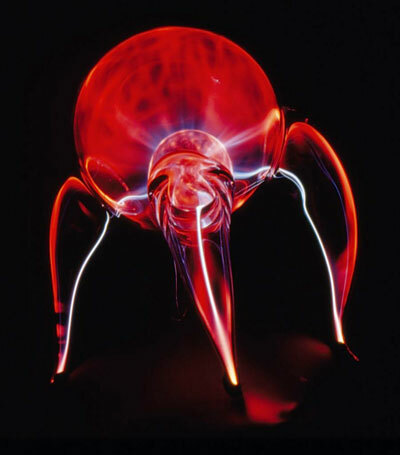 Our larger work includes decorative plates, bowls, lamps and unique plasma sculptures to round out our wide variety of work.